1. 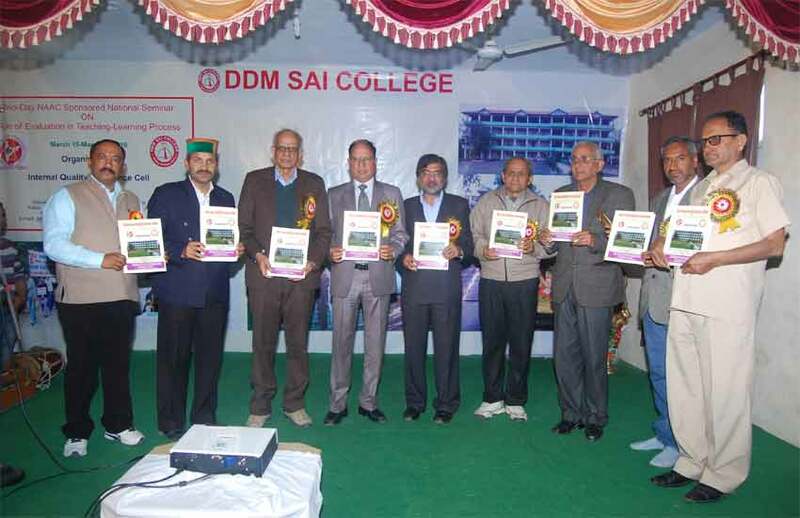 Dr. O.P.Bhardwaj Principal M.Sc., M.Ed., M.Phil,NET,Ph.D. 3. Dr. Malkiat Singh Rana Asst. Prof. M.Sc. (Maths), M.Ed., Ph.D.
8. Ms. Nisha Dhadwal Asst. Prof. M.A. (Music), M.Ed. 1. 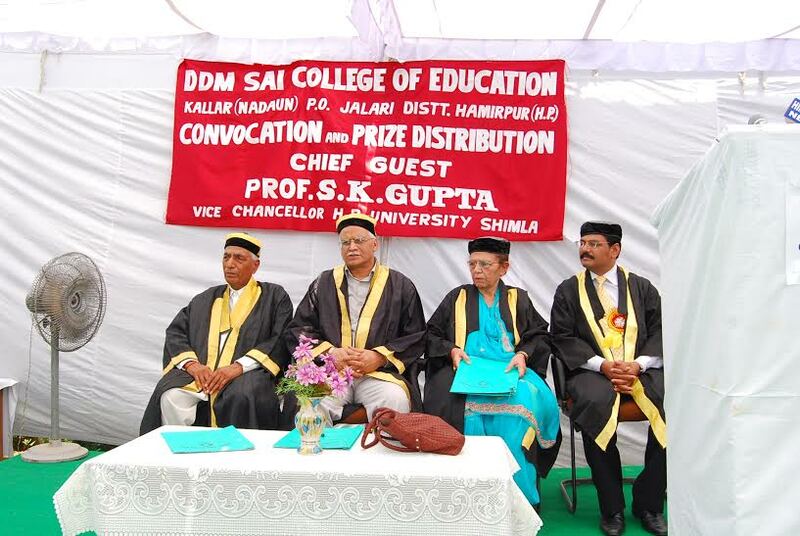 Dr. O.P.Bhardwaj Officiating Principal M.Sc., M.Ed., M.Phil, Ph.D.
2. Ms. Shailja Lecturer M.A.(Eng. ), M.Ed. 3. 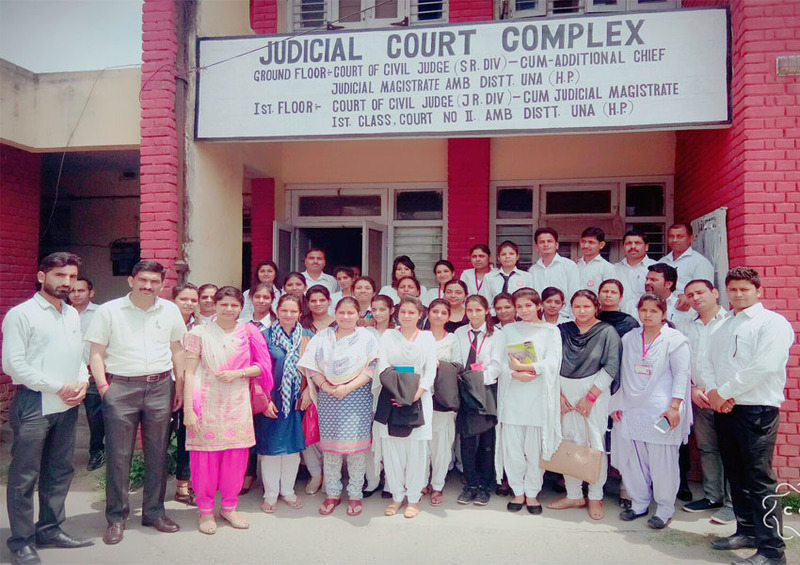 Ms. Neha Lecturer M.Sc. (Maths), M.Ed. 4. Ms. Neha Sharma Lecturer M.Sc., M.Ed. 5. Ms. Arti Devi Lecturer M.A. (Hindi), M.Ed. 6. Ms. Reena Bharti Lecturer M.A. (Social Sci. ), B.Ed. NET. 6. Sh. Sunil Kumar Music Teacher M.A(Music), M.Ed. 7. Sh. Ritesh Kanwar D.P.E. M.A., M.P. Ed. 1. Sh. Vijay Kumar (Office in-charge) Principal LL.M., NET. 4. 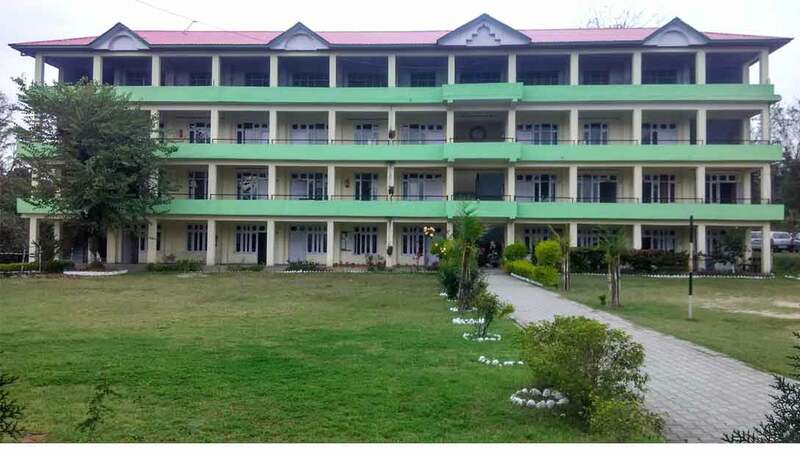 Ms. Lalita Devi Asst. Prof. LL.M., NET. 5. MS. Tanuja Sharma Asst. Prof. LL.M. 6. Sh. Kartar Singh Asst. Prof. M.A., LL.M. 8. 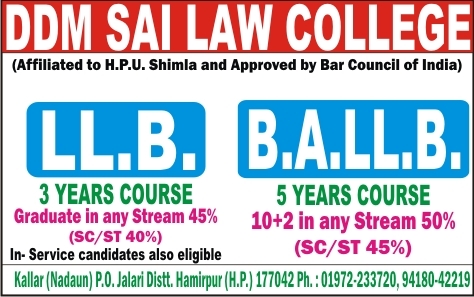 Ms. Pratibha Sharma Asst. Prof. LL.M. 9. Ms. Kiran Soni Asst. Prof. LL.M. 10. Ms. Sneha Sharma Asst. Prof. Ll.M. 11. Ms. Sakshi Devi Asst. Prof. Ll.M. 2.) Sh. Raj Kumar Sharma Office Asst. Sports Facilities Volleyball, Badminton, Athletics etc.